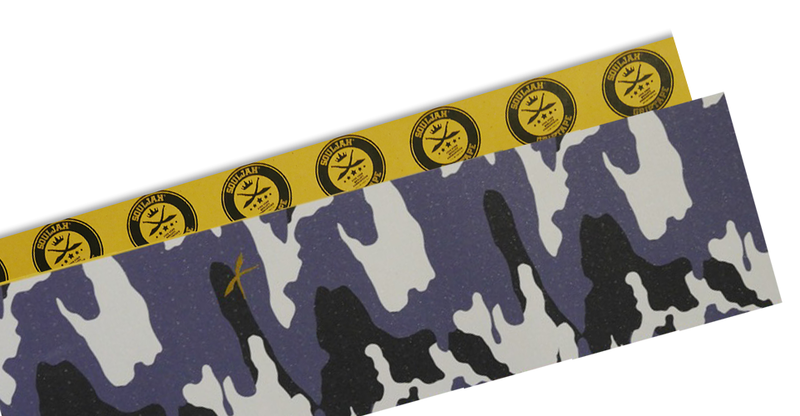 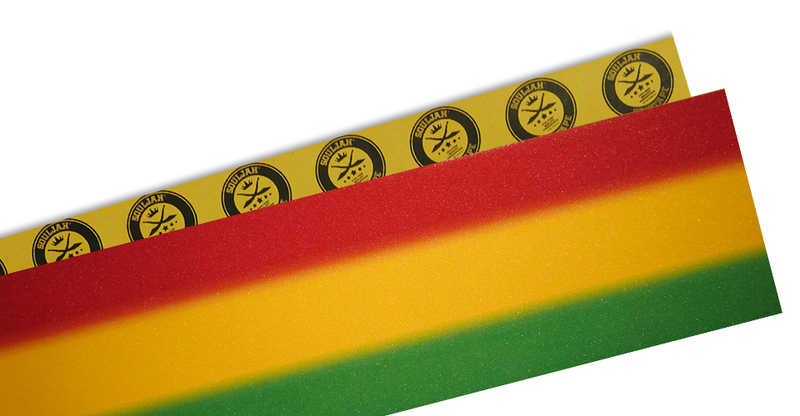 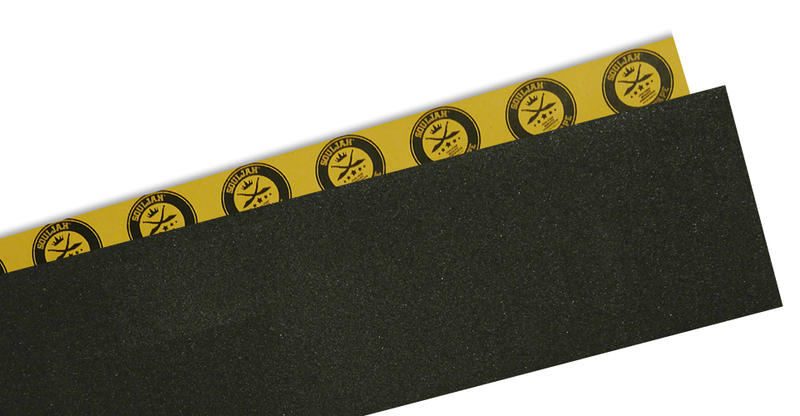 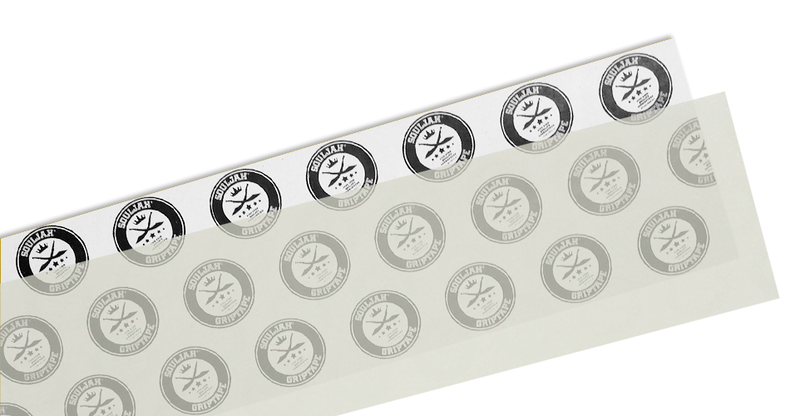 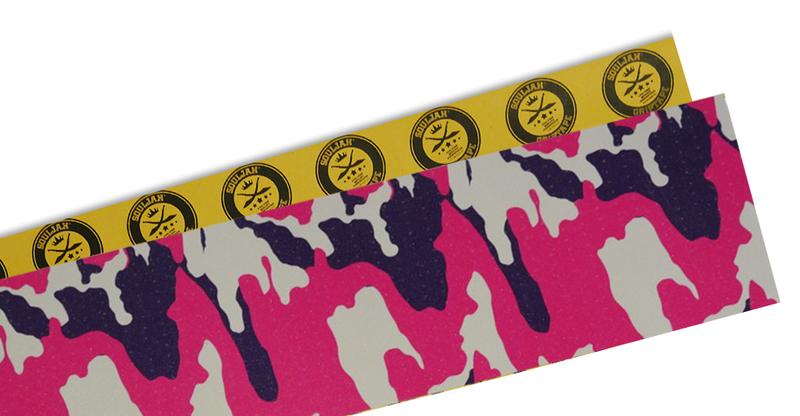 Grab a sheet of our High Quality SOULJAH GRIPTAPE right here on our website. 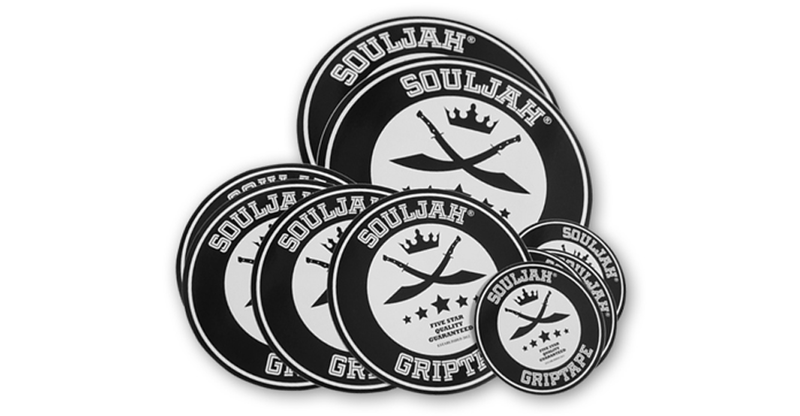 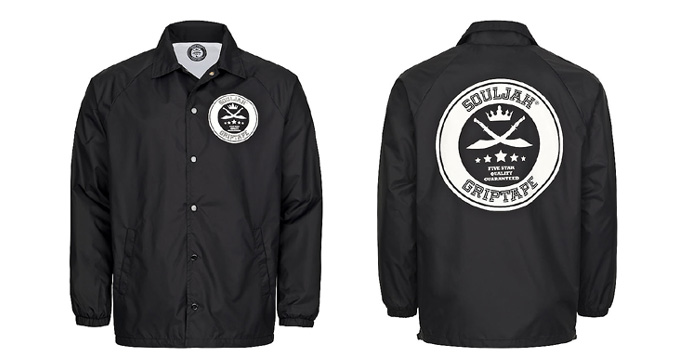 All Souljahgrip sheets are special size 85x24cm. 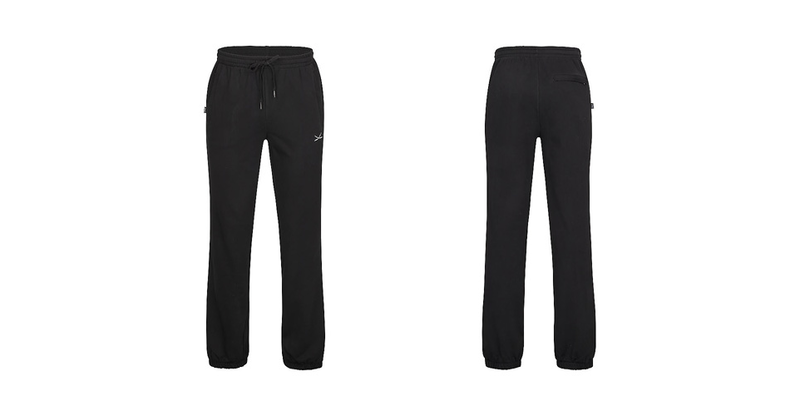 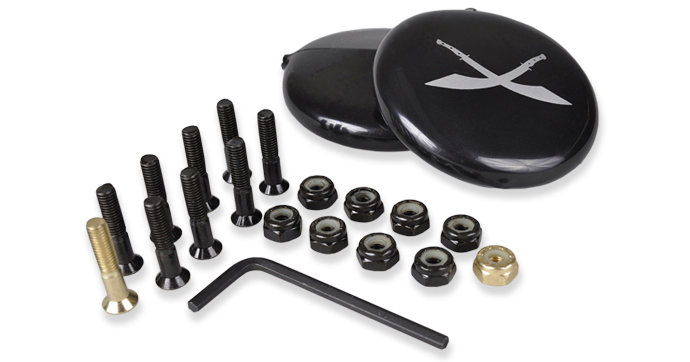 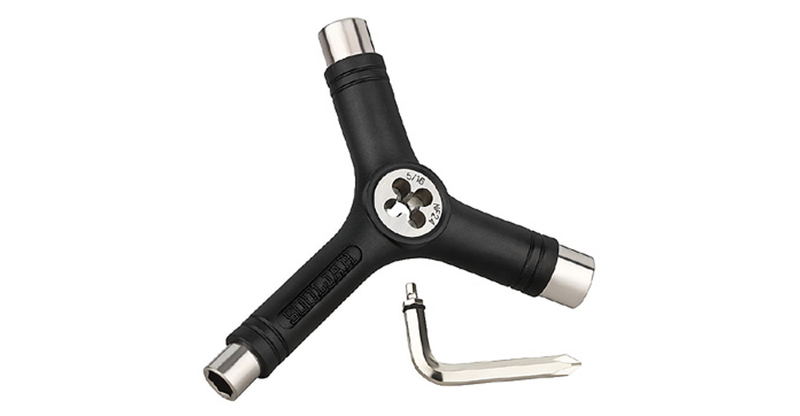 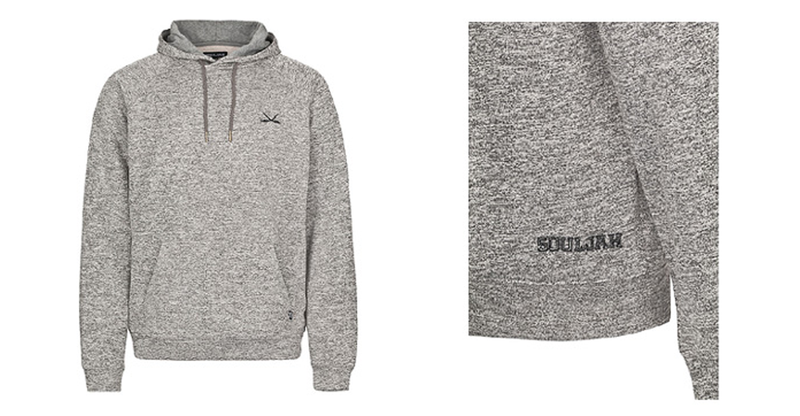 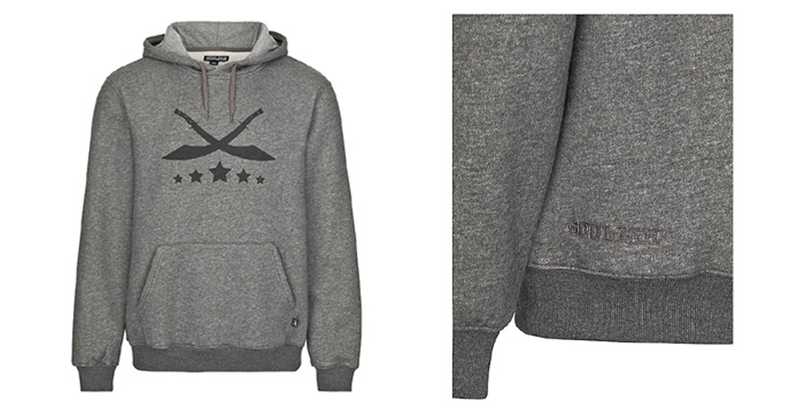 All prices are German VAT (19%) included, plus additional shipping costs. Orders over 100 € are free of shipping costs in EU Zone 1. 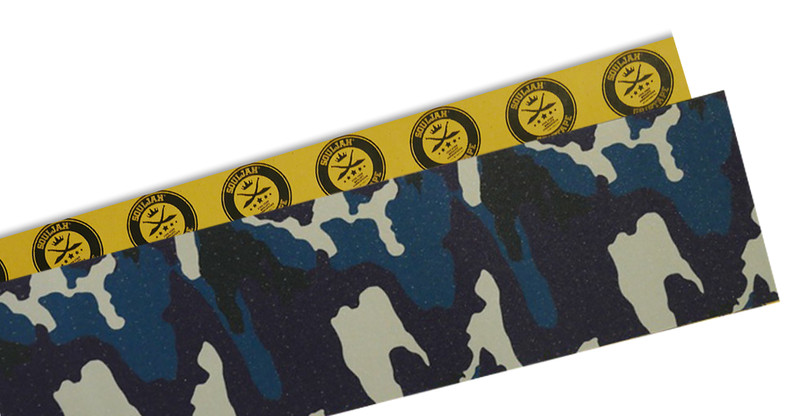 Shipments to Greece and outside Europe: Please contact us for prices!